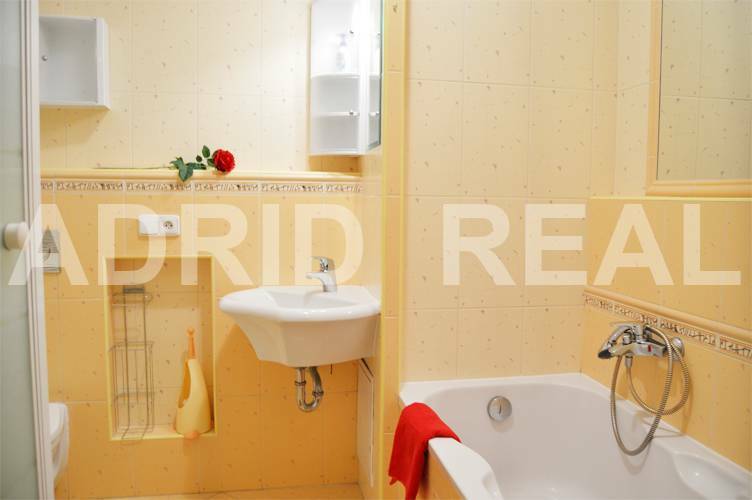 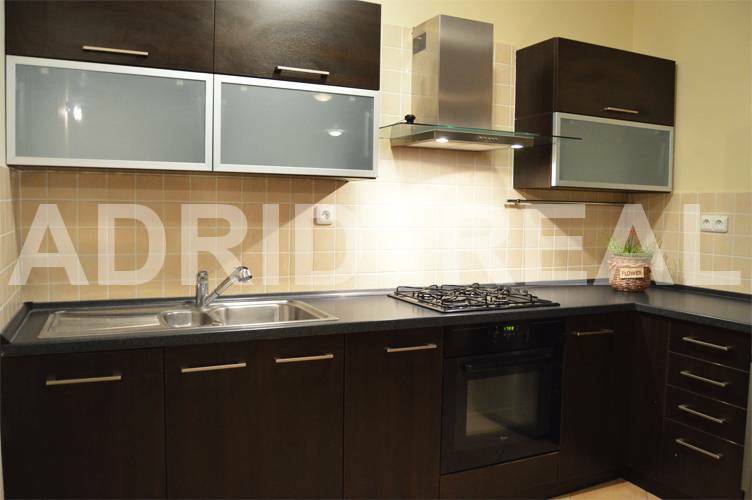 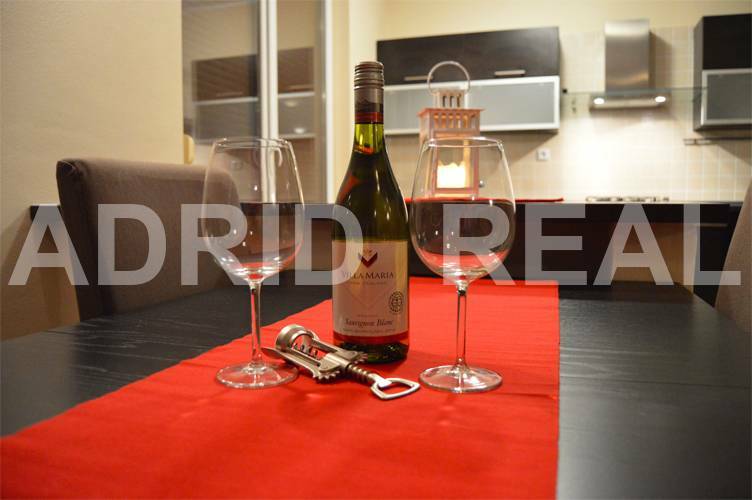 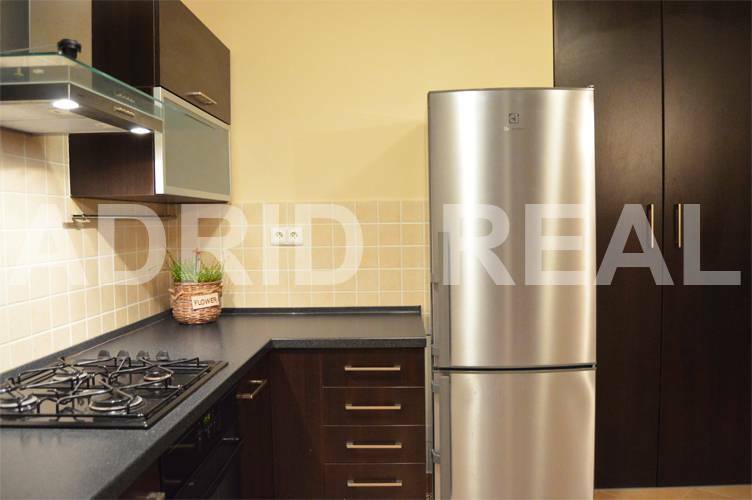 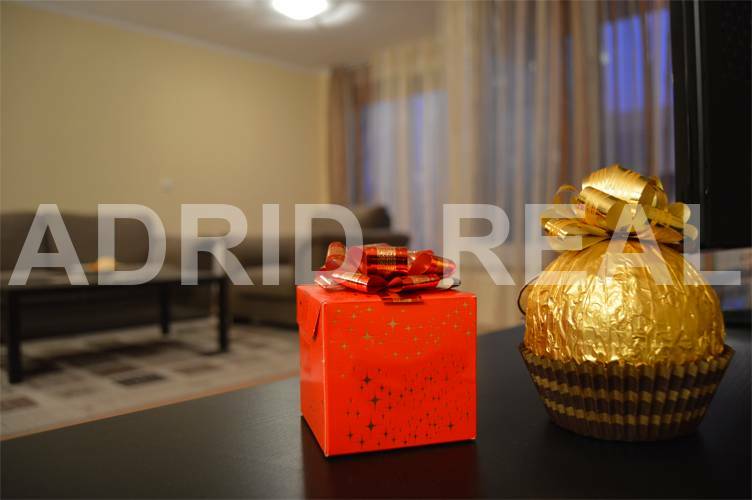 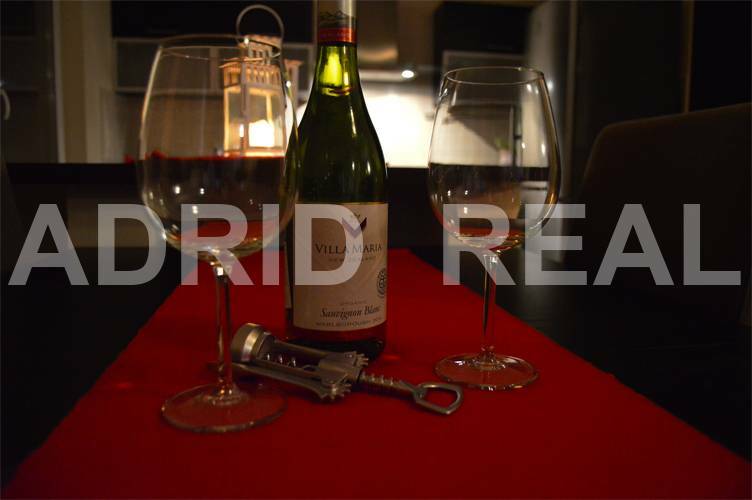 BRILIANT & GENEROUS TWO-ROOM APARTMENT IN LEADING NEW BUILDING - ADRID REAL s. r. o. 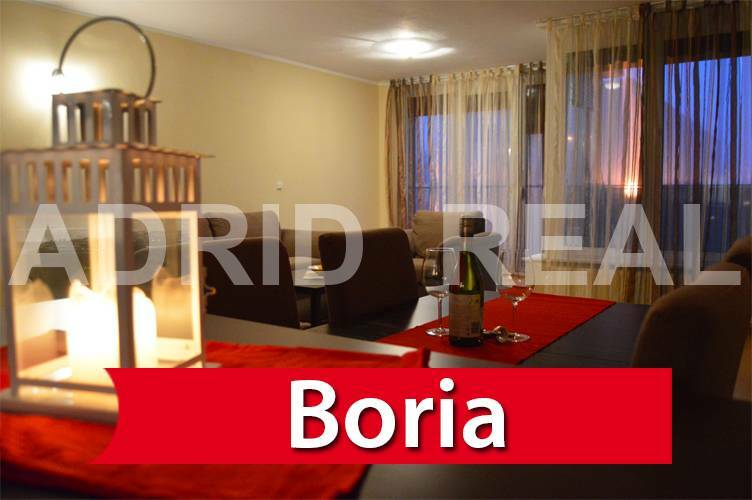 Brilliant two-room apartment with an area of ​​65 m2, with spacious loggia (5 m2), two balconies (2 m2) and cellar (4 m2) is situated in the new complex Boria, lakeside Štrkovec and only 4 km from the city center, in the 1/7 floors in an excellent location of Bratislava - Ružinov. 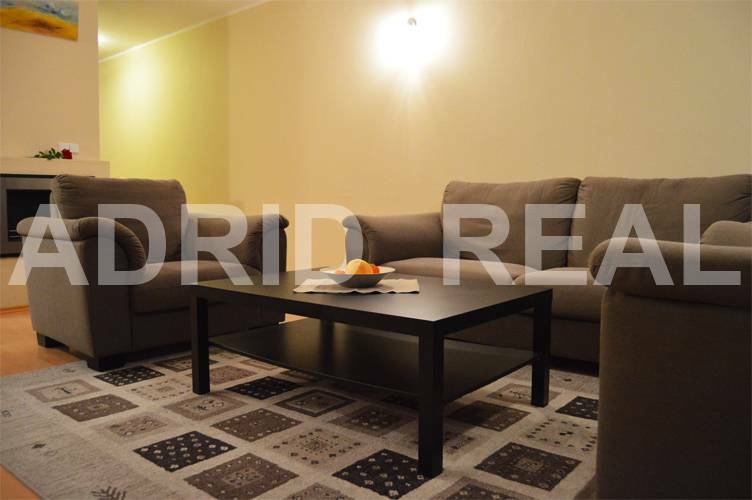 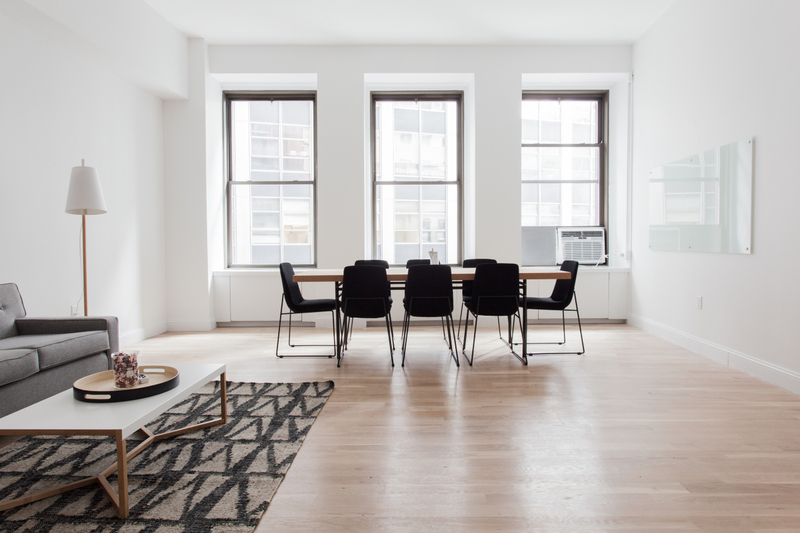 Two-room apartment is rented fully furnished and has a cellar in the basement & parking place in an underground garage in the adjacent building. 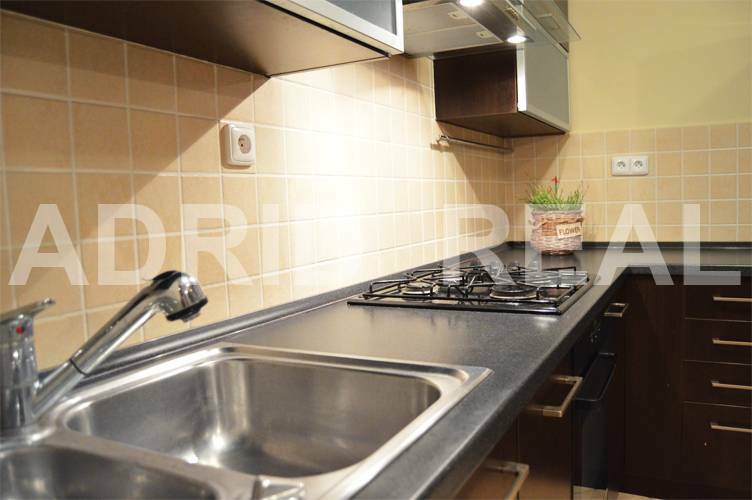 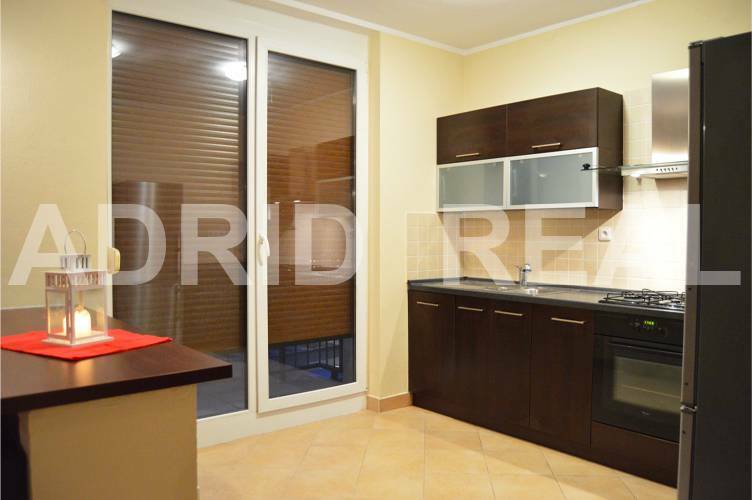 Lucrative two-room apartment is rented for a total amount of EUR 700,-/Month + EUR 100,- Utilities inclusive of parking place in the underground garage. 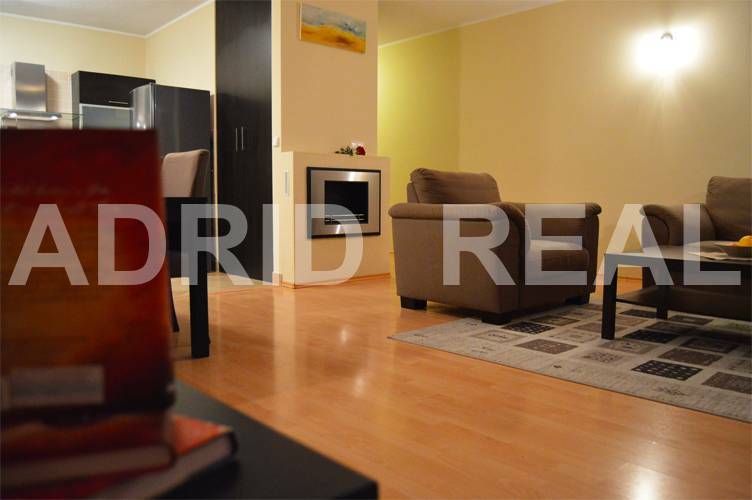 Two-room apartment is rented fully furnished: kitchen with integrated appliances (dishwasher, mixed hob, electric oven) with fridge and freezer, dining table with chairs, couch set with a coffee table, LCD TV, washing machine, double bed and wardrobe. 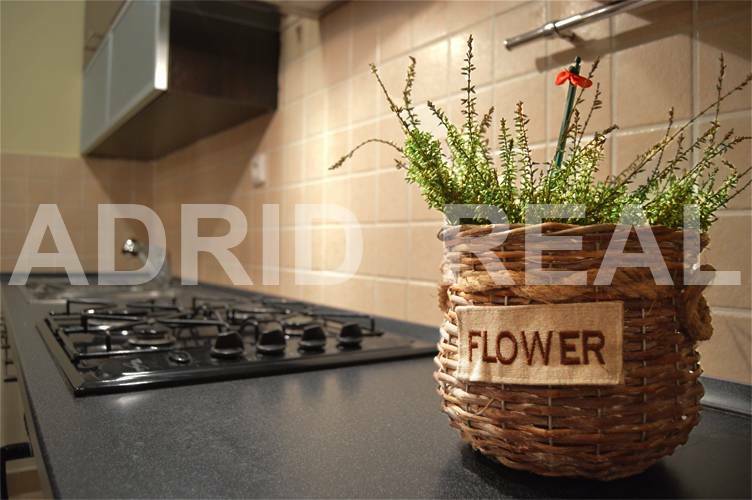 The apartment is available from 1st March 2017. 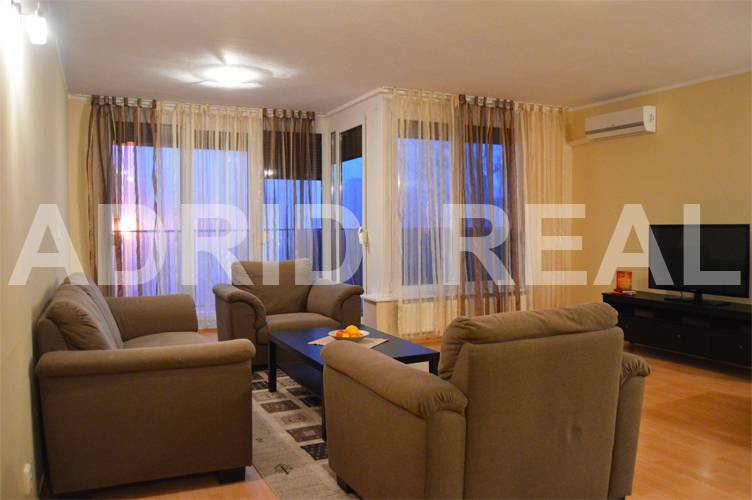 Feeling of quality living is enhanced by the co-ownership on a large private land full of greenery with playground, sandpit, sports, gazebo, outdoor grill and a park, which ensures a pleasant, healthy and quiet living in a very accessible location near the Bajkalská street. 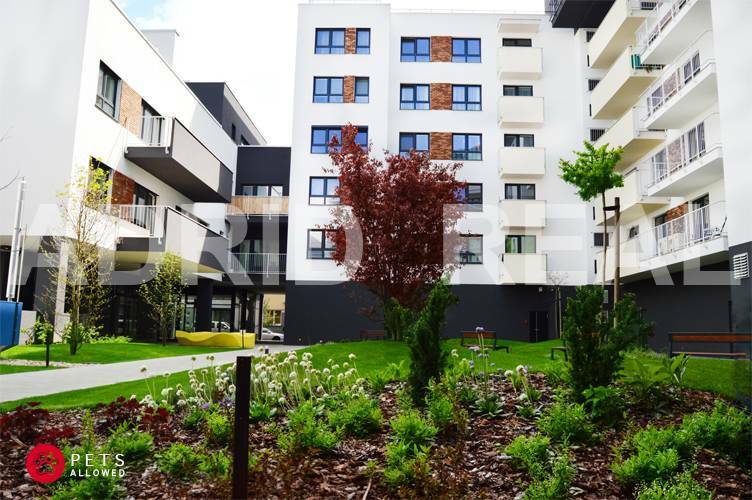 The quality of housing in the residential complex Boria was also confirmed that the dwelling house was awarded the prestigious "RESIDENTIAL HOUSE OF THE YEAR 2006 ', and won in all categories. 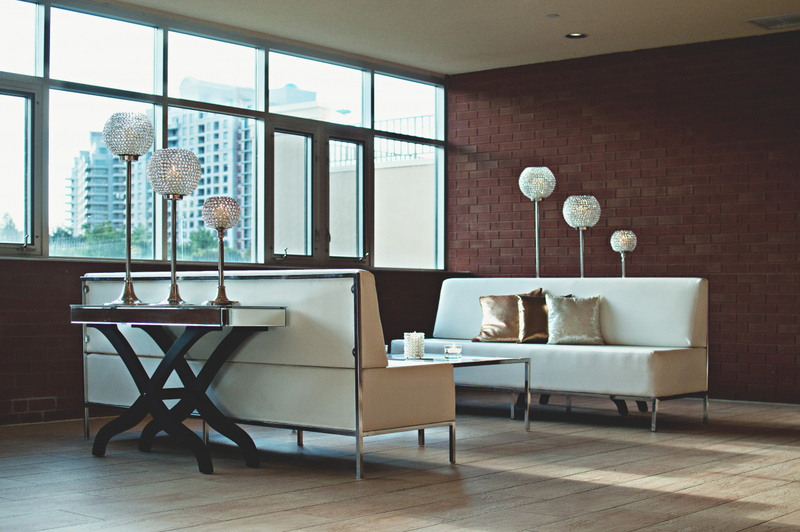 Despite the fact that the building is located near the city respectively. 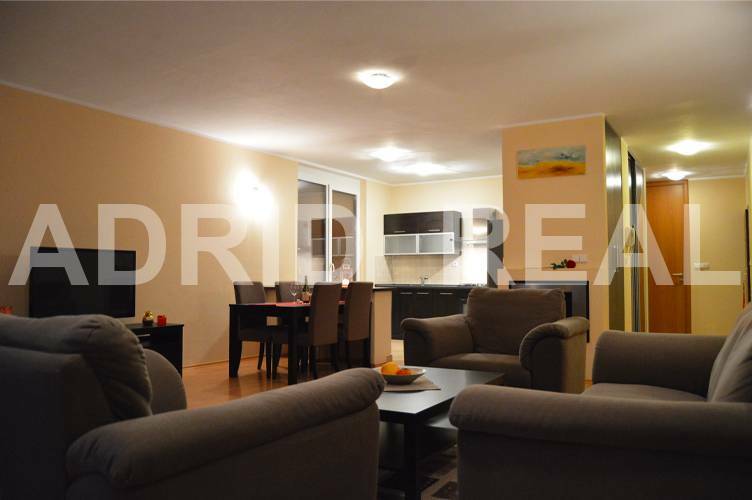 in the midtown area it provides opportunities for various sports activities and a leisurely stroll near Lake Štrkovec, as well as the full range of amenities. 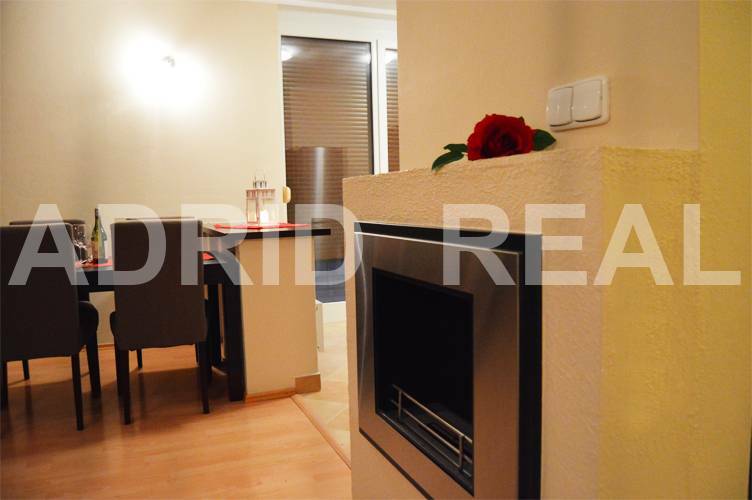 The apartment has a videophone, the whole house is secured by a camera system and a 24-hour nonstop security service.